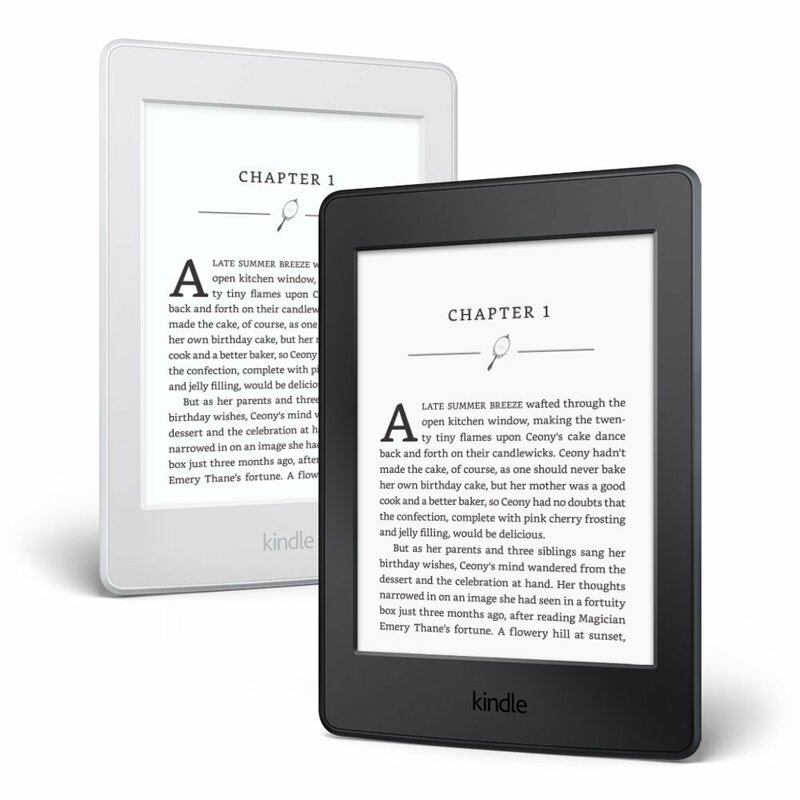 Nothing says I love you like a new e-reader or tablet – well, for some of us anyway. 🙂 If you are one of those people or know someone who is, Amazon had put its line of e-ink readers and most of the Fire tablets on sale. Prices average $20 or more off regular list prices. Also note that most of these feature the option to purchase on a monthly payment plan. So what do you think? Is a e-reader or a tablet a good Valentine’s gift? 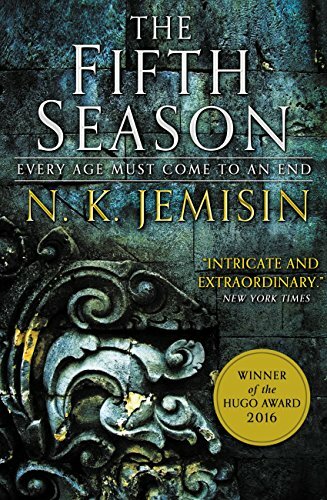 Amazon’s selection of Kindle Daily Deals includes The Fifth Season (The Broken Earth Book 1) by N. K. Jemisin (this title is a 2016 Hugo Award winner). In Today’s Deals, an Englander Finale 10-Inch Three-Zone Innerspring Mattress. Amazon is also featuring a limited-time special for the basic model Kindles. Buy two and use a coupon code “TWOPACK40” at checkout.and get $40 off. The Barnes and Noble Nook Daily Find is 102 Minutes: The Unforgettable Story of the Fight to Survive Inside the Twin Towers by Jim Dwyer. Kobo’s Daily Deal is Delirium by Lauren Oliver. The Extra Daily Deal is 102 Minutes The Unforgettable Story of the Fight to Survive Inside the Twin Towers by Jim Dwyer, Kevin Flynn. There is also a selection of Great Reads Under $5 and Bargain Reads in Fiction, in Mystery and other genres. The Kobo Aura Oneand the Aura Edition 2 e-readers are now available for order at the Kobo store. iTunes’ Weekly Bestsellers Under $4 includes The Map That Changed the World by Simon Winchester. Daily Links and Deals – DRM: You have the right to know what you’re buying! Today, The EFF want the FTC to force labels identifying DRM restrictions. Also, Microsoft has changed the Windows 10 rules (again), Target starts selling Kindles again and the those software bundles you install may be worse than malware. In deals, an automatic pet feeder, select Crayola products and deals on Mountain House Emergency food bundles. Amazon also still has savings on Fire tablets as well. Google: Unwanted bundled software is way more aggressive than malware (ZD Net) You may want to think twice about installing that software bundle…. Microsoft’s giving you just 10 days now, not 31, to change your mind about Windows 10 (PC World) This is the friendlier, less pushy and aggressive Microsoft, right? Target starts selling Kindles again after a four-year break (Engadget) This makes it easier to try before you buy. DRM: You have the right to know what you’re buying! (EFF) Organizations are putting pressure on the FTC to make sure we know what our rights are before we buy. Amazon’s selection of Kindle Daily Deals includes Worthy by Catherine Ryan Hyde. In Today’s Deals, Arf Pets Automatic Pet Feeder Food Dispenser for Dogs & Cats, up to 50% off select Crayola products and savings of up to 40% on Mountain House Emergency Food Supply. 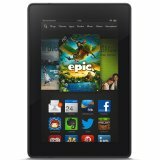 Amazon also has the Fire HD 6 (my favorite Fire tablet) for $69.99. The Fire HD 10 Tablet on sale for $50 off. The Barnes and Noble Nook Daily Find is The Dark Between the Stars by Kevin J. Anderson. The Romance Daily Find is Crashing Down by Cathryn Fox. Kobo’s Daily Deal is At First Sight by Nicholas Sparks. The Extra Daily Deal is The Devil in Winter: Wallflowers (Book 3) by Lisa Kleypas. Today, Twitter has a problem with its censorship policy and they need to sort it out. Also, Microsoft buys LinkedIn, there’s a big security flaw in Facebook Messenger and there’s a new app that wants to be the Instagram of books. In Deals, $150 off a Roomba and get $ off Amazon devices included the Alexa-enabled Tap and Fire TV. Security researcher: Anyone can see links you share using Facebook Messenger (PC World) Private links publicly viewable… What’s wrong with this picture? Microsoft buys LinkedIn for $26.2 billion (ZD Net) This should be interesting…. Twitter Can’t Figure Out Its Censorship Policy (Motherboard) In the light of hate crimes like Orlando, Twitter needs to figure this out pretty quickly. Citigroup is suing AT&T for using one of the most common words in the English language (Quartz) And this is why we really need trademark law reform. New App, Litsy, Aims To Be the Instagram of Books (Publishers Weekly) It will be interesting to see if this can actually be a real book discussion destination, rather than just a place to pitch books. Amazon’s selection of Kindle Daily Deals includes the excellent Multiple Wounds by Alan Russell for $1.99. In Today’s Deals, a sale on the iRobot Roomba 870 Vacuum Cleaning Robot. The Barnes and Noble Nook Daily Find is The New Age of Adventure: Ten Years of Great Writing by John Rasmus for $1.99. The Romance Daily Find is The American Heiress by Dorothy Eden for $1.99. Kobo’s Daily Deal is Windfallen by Jojo Moyes for $1.99. The Extra Daily Deal is The Frost Maiden’s Kiss: The True Love Brides (Book 3) by Claire Delacroix for $1.99. Amazon is offering discounts on select Kindles and Fires in their Valentine’s deals. There are discounts on the Fire HD 6, Kindle Paperwhite, basic Kindle with Touchscreen Display, and the Fire HD 6 Kids Edition. It is worth noting that when I was logged in under my Prime member account, the page also showed offers for 5 monthly payments for the various devices. I didn’t see these when I was logged in on my other account. The sale ends February 15, 2015.